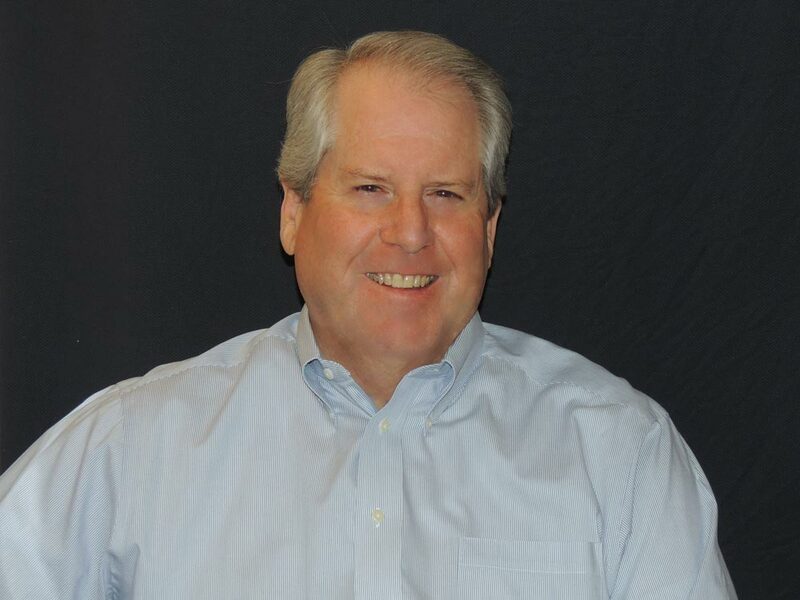 Mark Weeks established Hearing Care of Carson City in 1986 and has more than 35 years of audiological experience. He has a bachelor’s degree in communicative disorders and a master’s degree in communicative disorders and audiology, both from BYU. He is Board Certified with the state of Nevada and has an ASHA Certificate of Clinical Competence in Audiology (CCC-A). Communication techniques for the entire family. Mark understands that each patient he encounters has a unique situation and requires a carefully crafted hearing solution. In order to achieve these solutions, Mark continually seeks opportunities to learn more about the latest technologies and best practices in the hearing healthcare market. He believes that his job isn’t finished until the patient’s life is improved. From an early age, Mark recognized a passion for helping people and making a difference via the medical field. He started in physical therapy but realized it wasn’t a good fit because he felt he had to hurt individuals in order to help them get better. He then explored speech therapy and audiology. Between the two, he loved the idea that he could almost instantaneously fix a problem for a patient and change their lives. Mark is proud of being able to look at his career and knowing that he has helped thousands of individuals in his community hear better. He is also gratified to share his life’s passion with his son, audiologist Brett Weeks, who works side-by-side with Mark. Outside of the office, Mark enjoys skiing, camping, and rock crawling. He is president of Battle Born Cruisers of North Nevada rock crawling 4×4 club. Highly involved with the Boys Scouts of America, he is an Eagle Scout, scout master and den leader.